- $20 / Hr with Journeyman's License. • Standard 40 Hr Work Week, with overtime possible. • We offer a benefits package which includes paid health care with family plans available. • Installation & Service Work of exterior Signs in enviroments across the Gulf South. 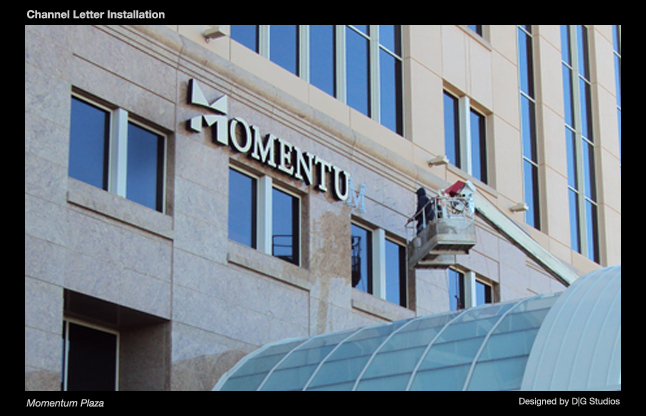 • Working Closely with the Install Coordinator to complete installations & Document all installed signs in a timely manner. • Journeyman Sign Electricians License. • Knowledge of the sign industry and a good understanding of typical construction-site safety procedures. • Applicants should have good attention to detail with common sense & reasoning skills. 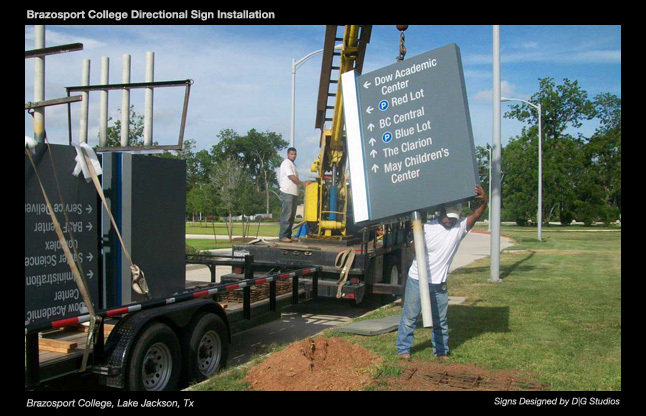 Individuals will be responsible for final assembly and installation of signs at various job-sites around the Houston area. Working with acrylics, plastics & wood. Applying vinyl, paintwork, final assembly & mounting. • Installing Interior signage in environments across the Gulf South. • Working closely with the Installation Manager & Interior Department shop foreman to complete & document all installed signs. • Knowledge of the sign industry and a good understanding of typical construction site safety procedures. • Clean background check and ability to pass drug testing. • 1-2 years of experience in the sign industry is preferable, but not required. • An Ability to “think on your feet” to complete a job without disrupting the project schedules. 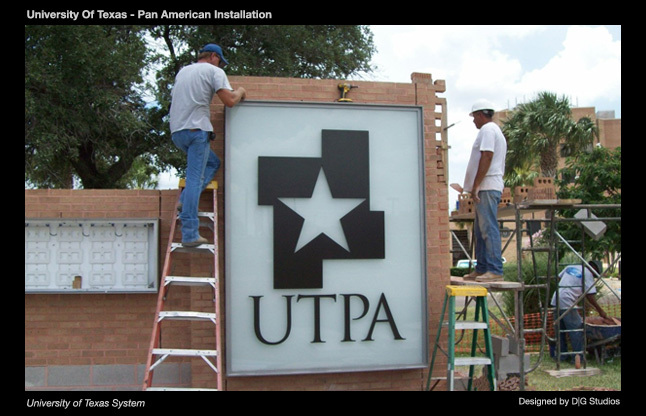 Individuals will be responsible for Fabrication of Custom signs for various projects around the Houston & Gulf-Coast region. • We offer a benefit package which includes paid health care with family plans available. 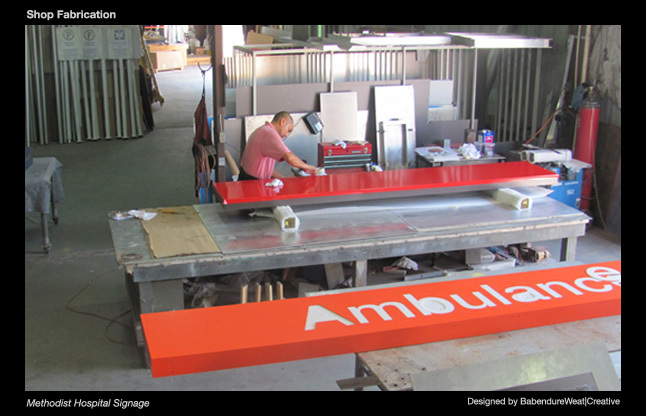 • Welding, fabrication & assembly of custom signs. 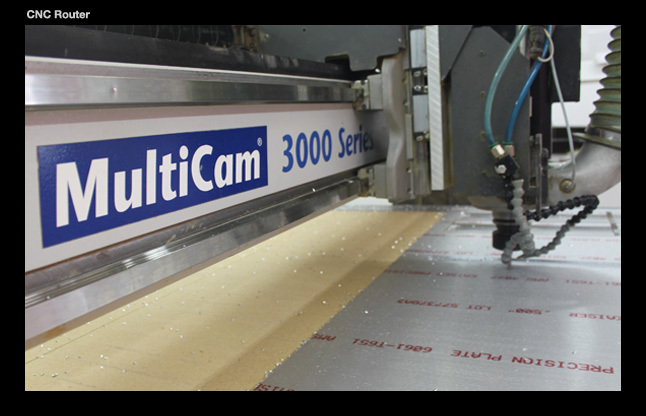 • Working closely with the shop foreman & install coordinator to complete fabrication in a timely manner within budget. • Ability to read and interpret Technical Shop Drawings and architectural drawings for fabrication & assembly. Copyright © 2015 AD Display Signs Inc.